books & covers, but what about the story? Did you know that the Scots pine is native to Ireland? 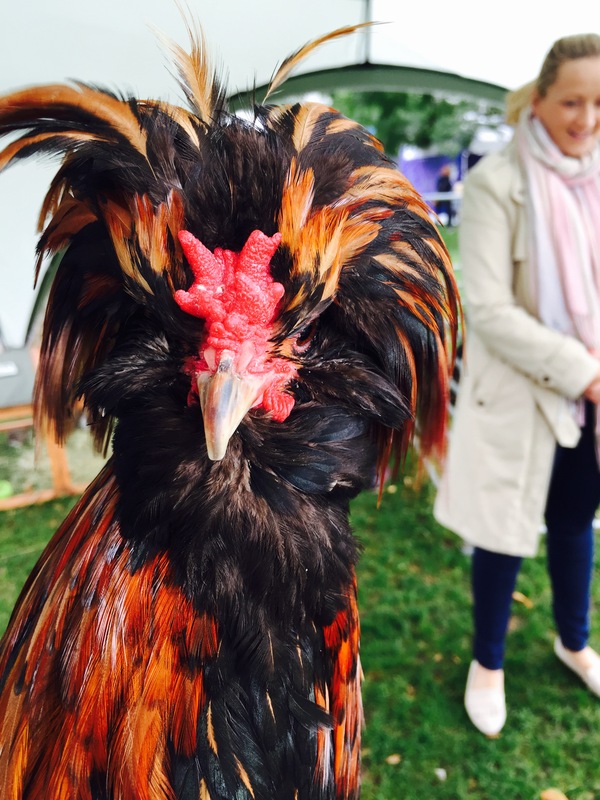 Or that Polish chickens (meet Elvis below!) are likely from The Netherlands (though there is debate on that front)? And that “sweating like a pig” is a bit ironic as pigs don’t sweat?